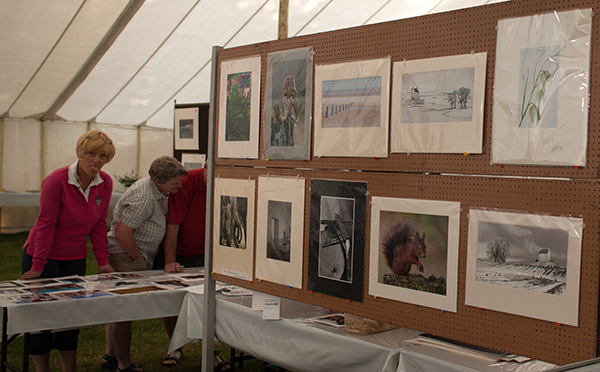 The club put on a good show at Ellingham. This was our stand. We had a bit of a panic on the Thursday set up day as they had moved our marquee and our place in the tent. Not to be defeated we rearranged our plans quickly. 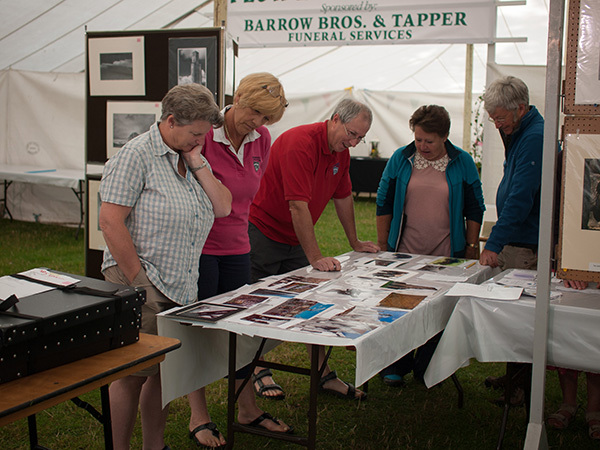 We had a production line going presenting pictures, recording results and hanging on the display. As you can see the Joyce method of preventing pictures taken doesn't work!